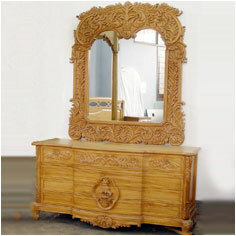 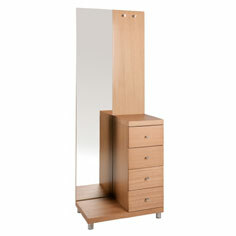 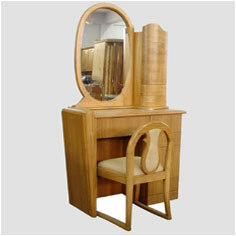 Full-length and torso length dressing tables are offered by us in variety. 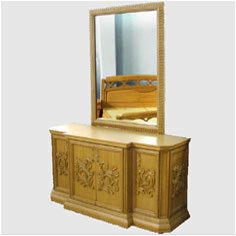 Some of the dressing tables have multiple drawer arrangement with plenty of room for accessories and accouterments. 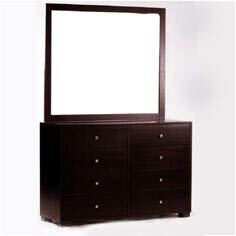 The dressers' top has plenty of space to keep cosmetics & toiletries. 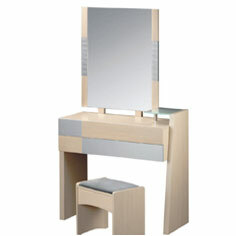 The classy mirror doubles as a vanity and the variety we offer are available in different finishes to complement existing decor.